I'd seen Little Nell jewellery featured on so many blogs in outfit posts and the likes and thought that it was so pretty that I had to check it out for myself. Over the past few weeks I've built up a nice Little Nell collection that consists of; two necklaces, two bracelets and a set of rings and I couldn't be more happy with them. 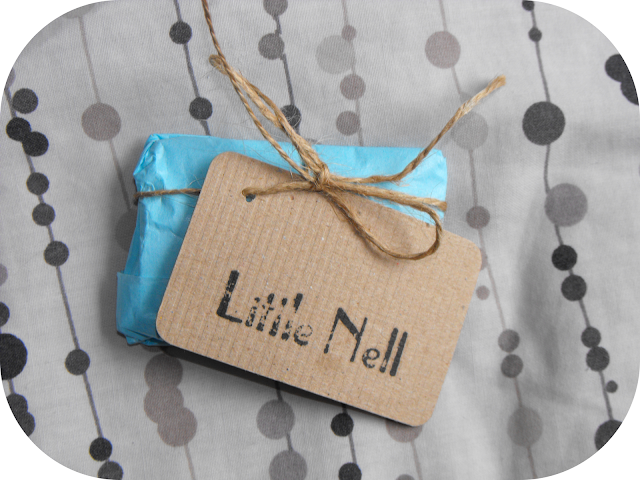 Little Nell orders come in gorgeous packaging and what's on the inside doesn't disappoint either! 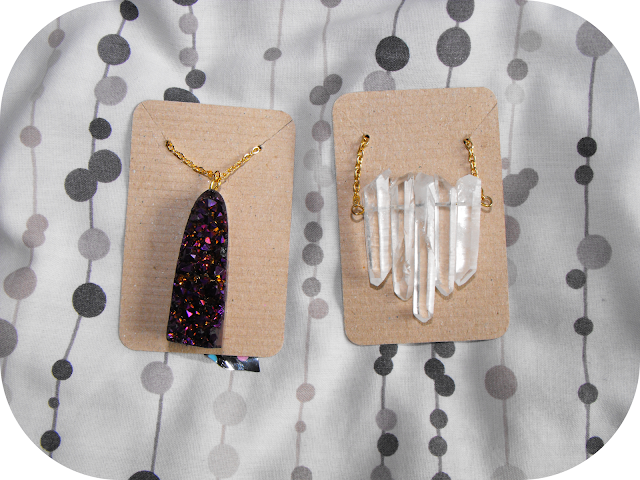 I decided to buy these two necklaces, the Rainbow Quartz Crystal Pendant in Dusty Pink and a Crystal Quartz one. The Rainbow Quartz Pendant was supposed to be £16, excluding delivery, but I got 30% off thanks to a clearance code, so all together it cost £13.70! Originally I wanted it in the Petrol design but it had sold out so I opted for this lovely pink one because it's a colour that I never wear so I thought it would be nice to have a change. You also get to choose between a gold or silver chain which is such a nice touch. The Quartz necklace was only £6 in the sale! I think it had been reduced from around the £18 mark, I'm not sure because the listing has been taken down now so I don't have a link for it. It has a really long chain and no clasp so there's no fiddly business when you put it on, which is ideal for me! I loved these necklaces so much that I went back a week later and ordered a few more pieces. I've been in dire need of bracelets for such a long time so I couldn't resist these Studded Friendship Bracelets for £3 each! The colours are sent at random so it's a bit of a nice surprise to see what you got when they arrive. I also bought the Gold Ring Trio - Heart, Star ans Cross that had been reduced from £6 down to £3! Their title is pretty self explanatory so all I can add to that is that they're also adjustable and look lovely either all together or on their own! Little Nell offers a wide range of jewellery including bracelets, earrings and necklaces! 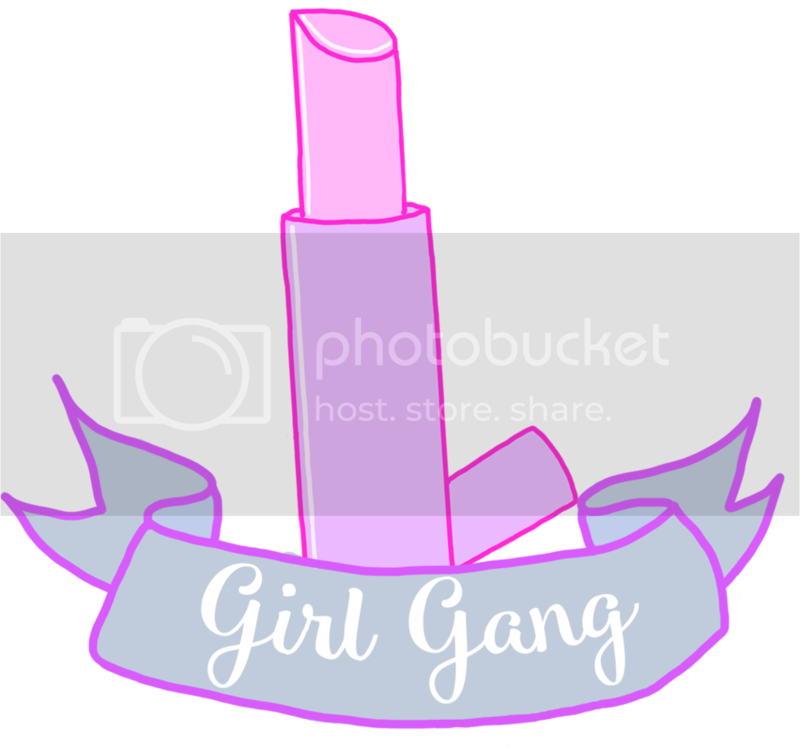 You can check out the store here as well as follow her blog, Facebook and Twitter. Have a look and let me know which items you like! I LOVE the crystal necklace,it´s just so beautiful and amazing! Oh wow both of them necklaces are stunning! The crystal necklace is so gorgeous, but looks like you can only get the silver grey one now which just isn't as pretty! I love the Rainbow Quartz one, soo pretty! And those rings are soo cute! Do you know how to make friendship bracelets? I was obsessed when I was younger! So cute! The necklaces are awesome. Enter to WIN a three-part DETOX PACKAGE! This is all so lovely, the rainbow quartz necklace in particular is stunning! Absolutely love everything you got :) that glittery precious stone is beautiful! these are so cute! 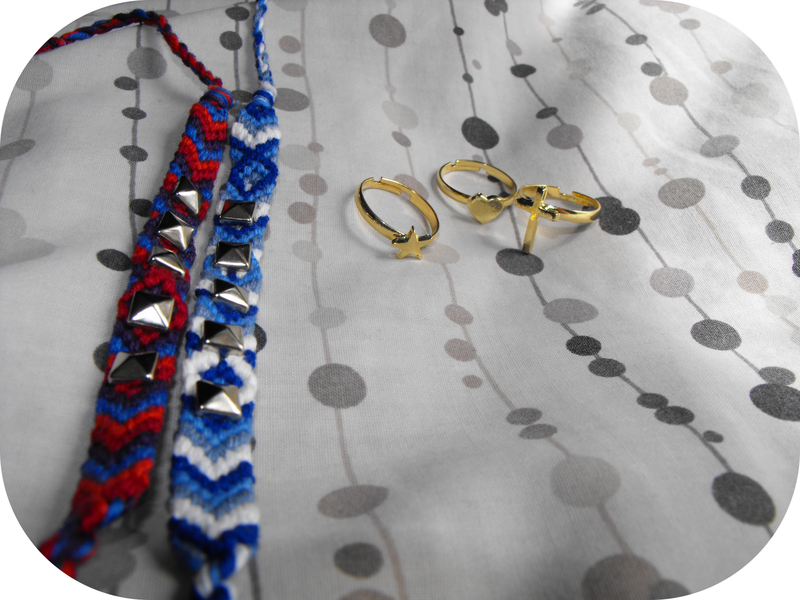 absolutely love those cute rings and the studded friendship bracelets! kіnds of things, thus Ι am going to tell her. I love reading each and every single one of your lovely comments! If you have any questions I'll make sure that I get back to you. Hi, my name is Leigh-Anne and I'm a Film Graduate from up north! 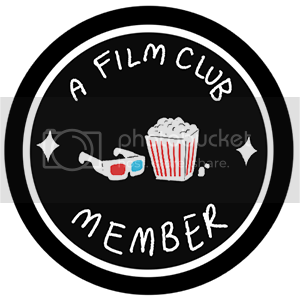 I spend most of my time indoors watching films or with my head buried in a book or outdoors scouring for collectible memorabilia. You can expect lifestyle, beauty, film, book, craft and general nerdy posts. 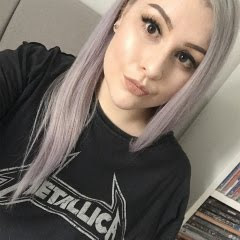 The majority of products reviewed on this blog are bought with my own money. However, if I'm lucky enough to receive any PR Samples to review, they will be marked with a (*). VIOLENCE & FASHION. Powered by Blogger. © mondo divine | All rights reserved.